Lady Bunny Blog: LINDA SIMPSON ON HUFFPO WITH HER DRAG EXPLOSION PHOTO EXHIBIT! 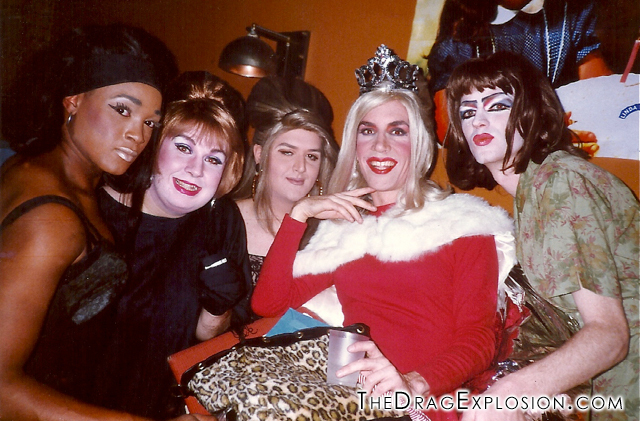 LINDA SIMPSON ON HUFFPO WITH HER DRAG EXPLOSION PHOTO EXHIBIT! VIEW: HUFFPO This was a comment posted under Linda Simpson﻿'s photos of drag queens on Huffpo: "Drag queens are an embarrassment to Gay culture. They are the watermelon eating Blacks of our community. They are what parents feared when they first realized their kids were Gay. We are Gay men, not cartoons." If you're such big men, why are you whining when a drag queen gets a little ink? Because they act on urges that someone like you suppress?